Today's beer is a fun one. No, it's not called "Bunny Ale". I just didn't want to put the full name in the title because it's a long one. 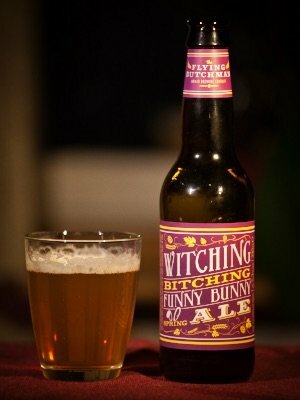 It's called "Witching Bitching Funny Bunny Spring Ale." It's made by the Flying Dutchman Nomad Brewing Company. Yeah, they seem to have a thing for long names. This particular beer is from Belgium but the Flying Dutchman (Ronald de Waal) has also brewed beers in Finland and Holland. So he really is a nomad brewer. Belgium ale spiced with orange peel & coriander. Hopped with Simcoe, Tettnang, Centennial & Citra hops. I couldn't really taste the coriander (cilantro, for those of you who call it that). It's a bit similar to yesterday's Spicy Sveta but this one's 5.3% alcohol so it's a bit stronger and you can tell from the taste too. I like it though. However, if I had to choose then I still prefer the Spicy Sveta. I’m a fan of Belgium’s with the heavier coriander flavor. That kinda a bummer it’s nit more forward. With that hop profile I bet there was a fair amount of citrus and bitter that would pair well with a stronger coriander taste. I love coriander and was looking forward to tasting it in the beer. Too bad it wasn't there. Or perhaps, more likely, I just don't have a discerning enough palate. 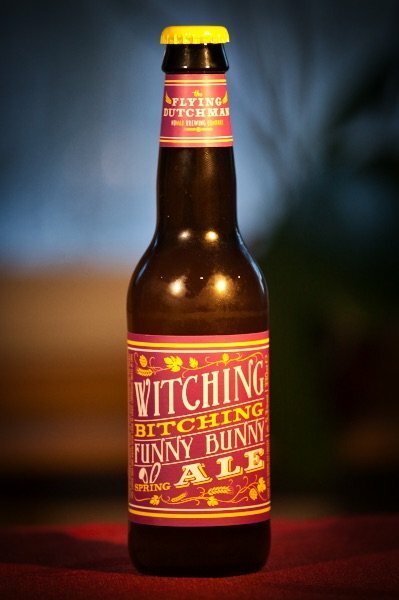 "Witching Bitching Funny Bunny Spring Ale"
Congratulations @adigitalife! 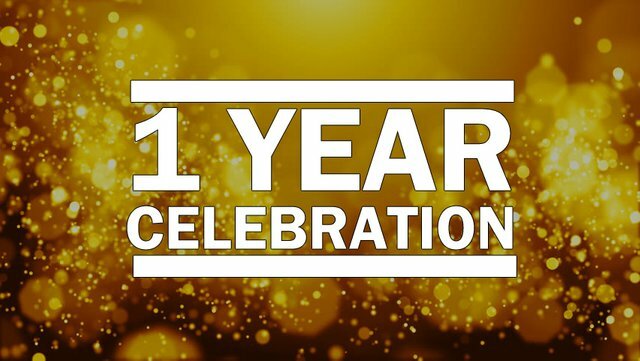 You have received a personal award!